1:10 PM... Motor Vehicle Accident in Rehobeth :: RickeyStokesNews.com! 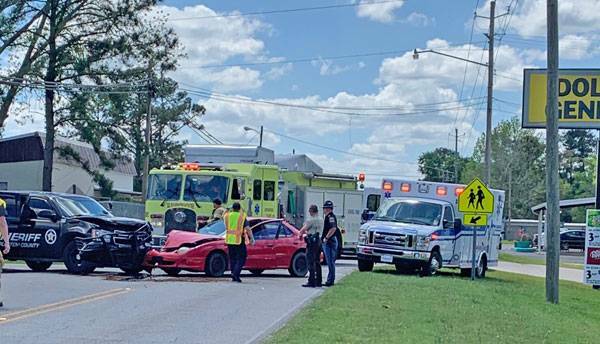 HOUSTON COUNTY: Rehobeth Fire and Rehobeth Rescue responded to a report of a motor vehicle crash on County Road 203 at the Dollar General. Reports are two vehicles with moderate to heavy damage. 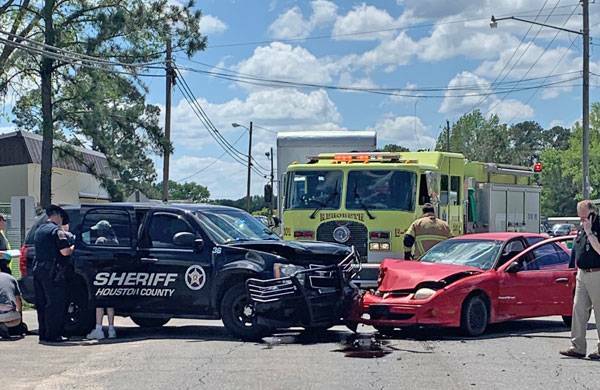 The wreck is involving a Houston County Sheriff's Patrol Unit and a Passenger Car. Houston County Sheriff’s Office and EMA also responded. The injuries appear to be minor. Sheriff Valenza and his command staff also responded to the wreck.